The Gophers are one of three schools to get an official visit scheduled with three-star Lakeland (Fla.) power forward Luke Anderson. Anderson planned his trip to Minnesota for Sept. 7-9. The 6-foot-8, 215-pound senior will also visit Iowa State from Aug. 31-Sept. 2 and Georgia from Sept. 14-16. 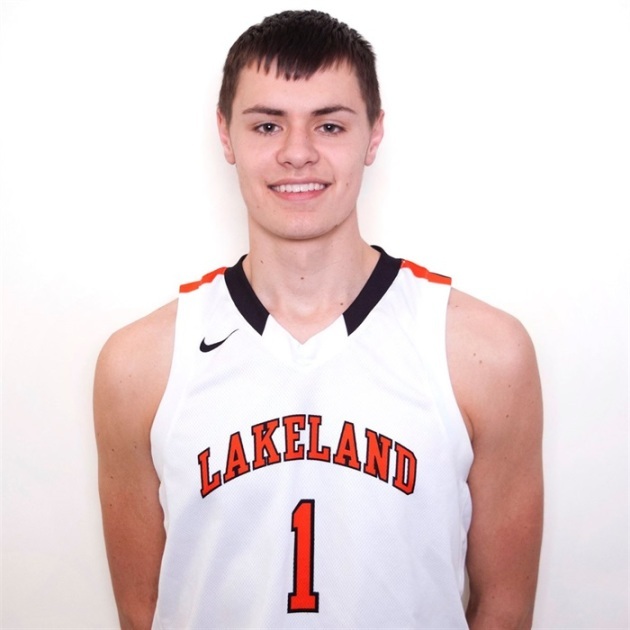 Gophers coach Richard Pitino offered Anderson a scholarship in late July after he and assistant Kyle Lindsted watched Team Knight play at the Adidas Summer Championship in Orange County. Anderson averaged nearly 10 points and four rebounds a game for Team Knight in the Adidas Gauntlet circuit this summer. Pitino also offered Anderson's AAU teammate Toumani Camara, a 6-6 senior small forward from Belgium. The only other Class of 2019 prospect to schedule an official visit so far is Sunrise Christian Academy four-star guard Austin Crowley, who is expected to see Minnesota on Aug. 30.